This corset works for a corporate goth look, or a steampunk ensemble- wherever you want to add a bit of steamy elegance over a blouse. 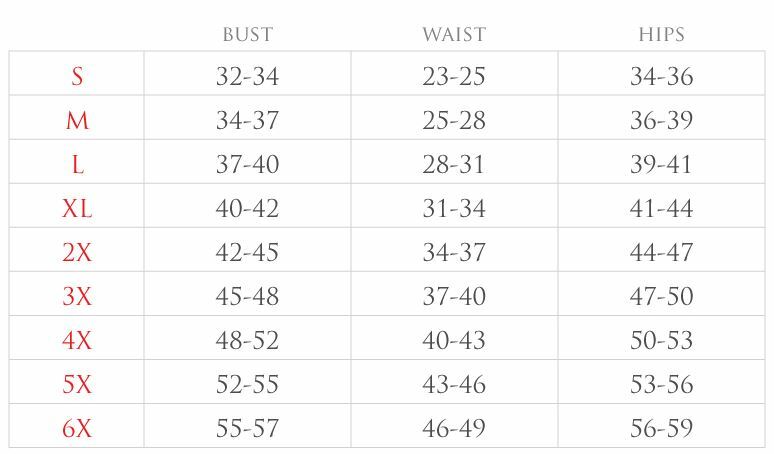 Sizing is True to chart. Do NOT size up.